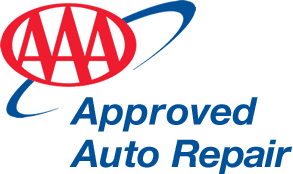 Glenshaw Auto / Uncategorized / I Hit a Pothole – What Should I Do? Given the harshness of the winters in Pennsylvania, there’s no denying your local roads will most likely be littered with potholes. Also, regardless of how cautious you are, chances are that you’re going to hit one at some point soon. If and when the times comes when you hear and feel that loud thud, use your judgement to the best next steps. Small Pothole – If you hit a minor pothole and are in no immediate danger, continue driving your vehicle with caution. 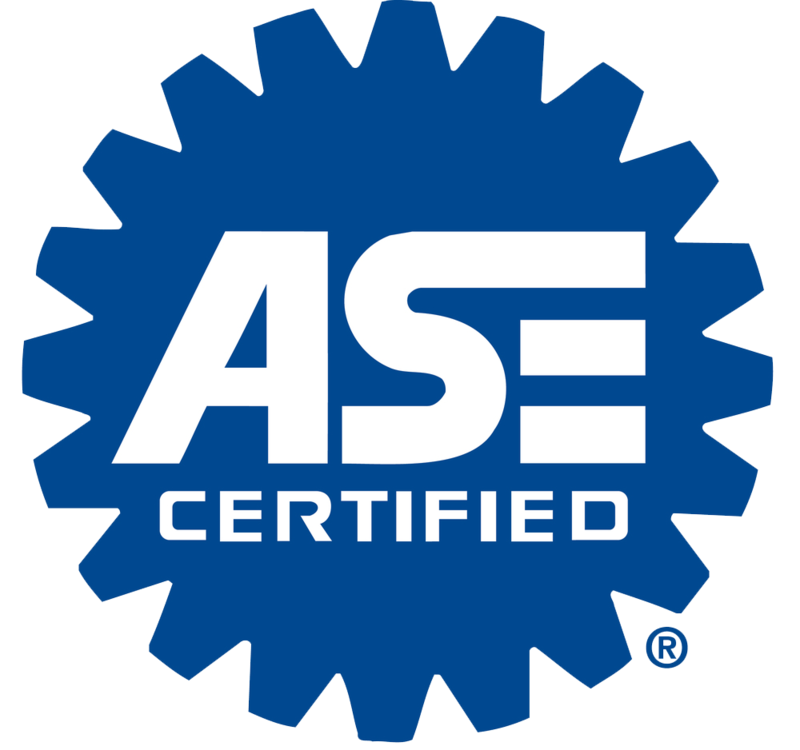 Take note of any inconsistencies you may notice with your vehicle. Listen for new sounds, pay note to if the car drives differently. 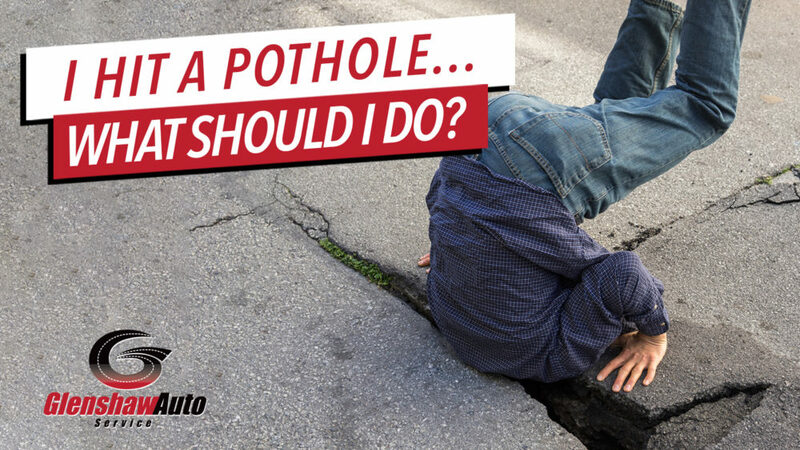 Large Pothole – If you hit one of those massive potholes… you know the ones. The ones that make you clench your teeth… continue driving until you can safely pull your car off the side of the road or a parking lot. Take a walk around the car and look for any new damage. Be sure to look at you’re tires, wheels and take a quick peek under the undercarriage of your vehicle. If you don’t notice anything, continue driving with caution. If you notice any damage, we strongly advise you to turn off your vehicle and call your local towing company to your repair shop. The bottom line is that many of us view potholes as a minor inconvenience and annoyance in our everyday lives. However, if the proper attention isn’t given to these issues, the problems can turn into a major headache… and can lead to a broken car… and a broken wallet. 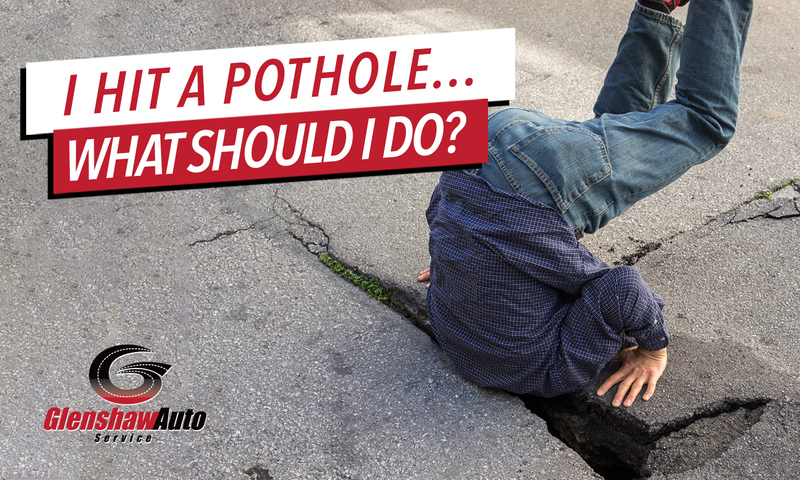 We hope that you won’t need to rely on any of these tips this Pothole Season, but if you do, feel free to call Matt or Kylie at 412-487-9902 or CLICK HERE TO SCHEDULE ONLINE.